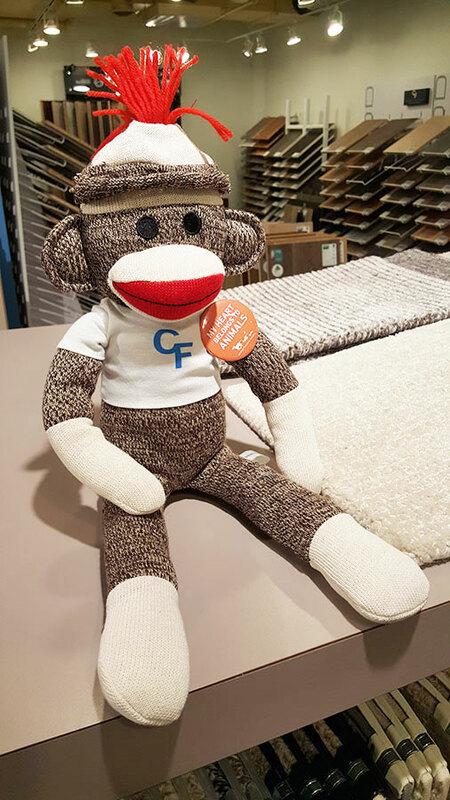 CONTRACT FLOORING, INC. is the premier floor covering company of Minneapolis. Our 30+ years experience, expertise and understanding of quality design means we don’t rest our reputation on trends. Let us bring new light to your residential and commercial project with an uncommon balance of environment, design and dimension. Talk flooring over a glass of wine. True French oak with pino grigio. Deep luxurious wool carpet with a cabernet sauvignon. Luxury vinyl tile with rose’, yes way! We’re different, come see for yourself! 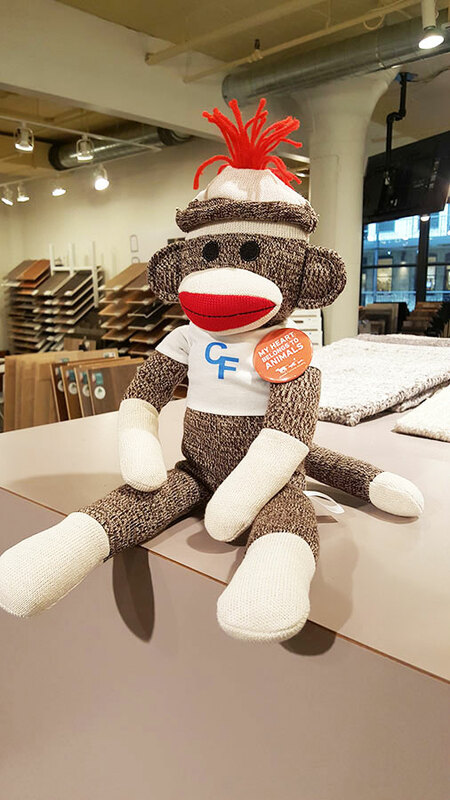 An exclusive opportunity for our trade partners to adopt a #CFSockMonkey, with 100% of the proceeds going to Animal Humane Society. 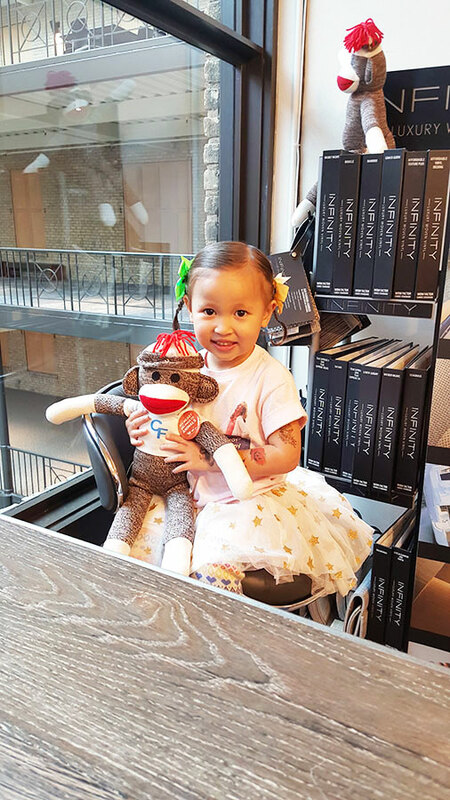 #CFSockMonkey trade partners are eligible to earn cash back rewards on purchases. How can we make it a reality for you?